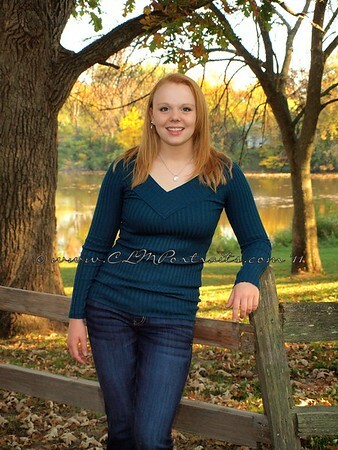 Affordable photography, specializing in high school seniors, babies, families, and children. high school senior - THAT is my passion! We Love pictures taken in the outdoors. Nothing enhances natural beauty like natural light in a natural setting. There are so many wonderful places right here locally that can serve as a beautiful backdrop! Studio located primarily in the outdoors.